One of the properties, which might not be the typical vacation home, but a great rental income property with lots of potential to grow and usually better income than the regular 2 bedroom condo for sale in Playa del Carmen. Just click on the picture for more info. 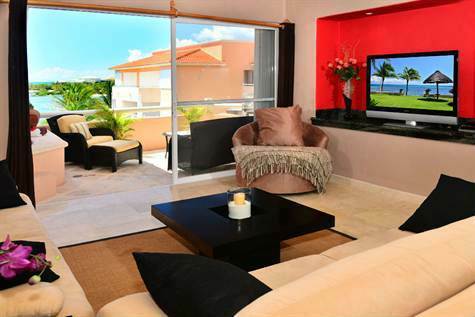 This 3 bedroom townhouse is located in great Location, just 5 min walking distance to 5th Avenue in Mamitas Beach area. You can easily use the current tenants and make around 1,000 US/month rental income. Important to know as well, that you could build another apartment on top and increase rental income. There is a common area with nice pool, security guard at night, tennis courts close by and best of all the final price is 145k. with approx. 12,000 US annual rental income not a bad investment at all. 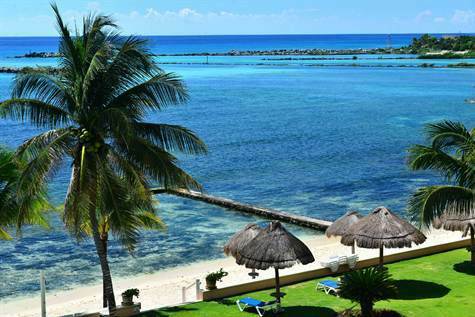 Real Estate for Sale in Playa del Carmen has more to offer than just vacation homes. This is a really good way to secure your money for the future. I found a very interesting article about buying and renting houses and condos in Playa del Carmen, Mexico. Just click on the picture and you will be able to read the article.